BCB Transport is looking for Class A CDL Drivers to haul dedicated freight in the Trenton NJ area. This opportunity; offers home- time on the weekend, with occasional driver home-time during the week. 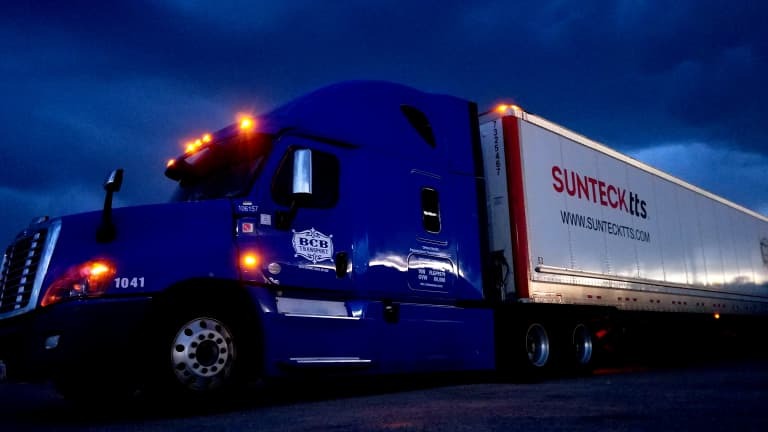 Our drivers enjoy dedicated freight, excellent revenue, with weekly guaranteed weekly miles and other benefits such as driver paid insurance 401 k, paid vacations and paid holidays.